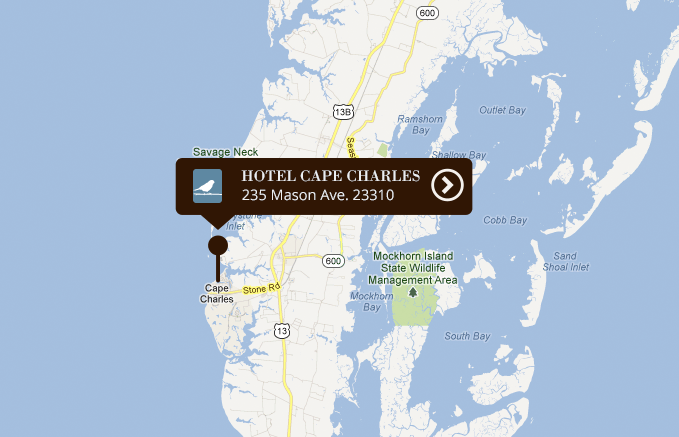 The Schooner Virginia is sailing up to Cape Charles, Virginia for Memorial Day weekend! Pack a picnic or a bottle of wine and climb aboard for a sunset sail on select days . 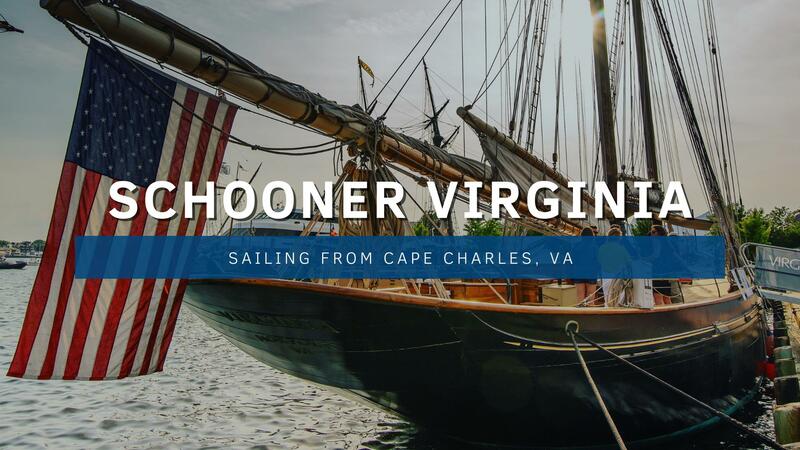 Tickets for a Schooner Virginia sunset sail are $50/person and are available in limited quantities for May 24, 25, and 27. If you are interested in a private charter, please contact [email protected] for information.